Shop at the largest mall in the U.S.
Great girls weekend or sweetheart getaway before the true craziness of the holiday season sets in! 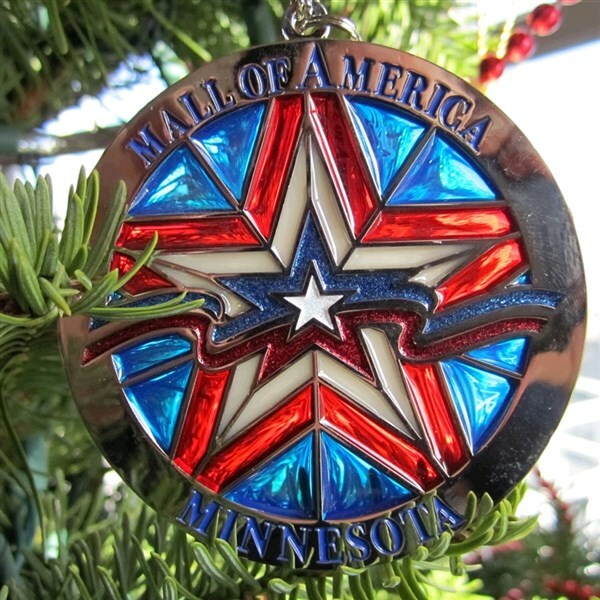 Head north to Mall of America, the largest mall in the United States and knock a few items off your Christmas list! It doesn't matter if you've been naughty or nice ... no one pays sales tax on clothing or shoes in Minnesota! SHOP: With over 520 stores, you just might manage to find a few things for the family ... and for yourself! EXPLORE: Check out Nickelodeon Universe and its 27 rides and attractions in the center of the mall. Or, visit the Sea Life Minnesota Aquarium, catch a movie at one of the fourteen theatres or check out the LEGO play area. EAT: Whether you are looking for a quick bite or a nice sit down meal, the Mall of America has no shortage of options. With 50+ restaurants, everyone is sure to find what their craving! When you are ready to call it a night, the gorgeous Radisson Blu is waiting, and since it's connected to the mall, you don't even have to step a foot ouside! Head back to the Mall and hit the stores you didn't have a chance to visit yesterday before departing for home mid-afternoon. DEPOSIT: $50 at time of reservation; final payment due October 1, 2019. 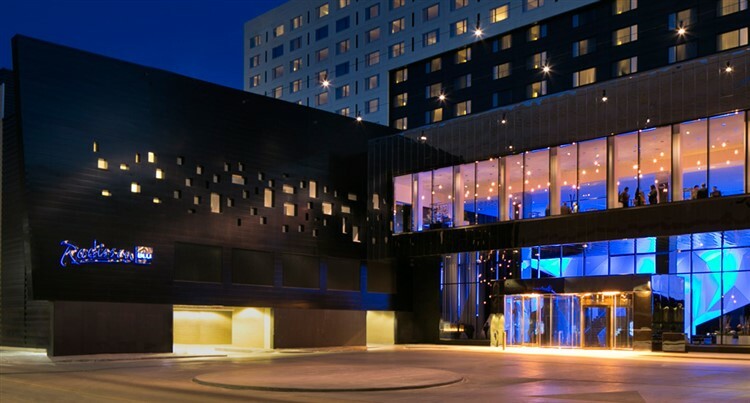 ACCOMMODATIONS: Radisson Blu Mall of America, Bloomington, MN (1 night). TOUR INCLUSIONS: Professional tour director, motorcoach transportation, accommodations, luggage handling at hotel.